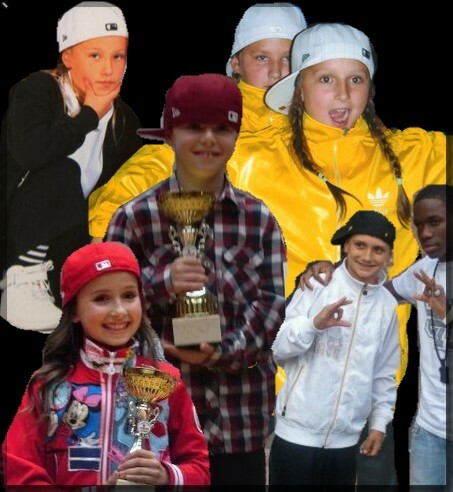 Folkestone's Only Dedicated Street Dance School! 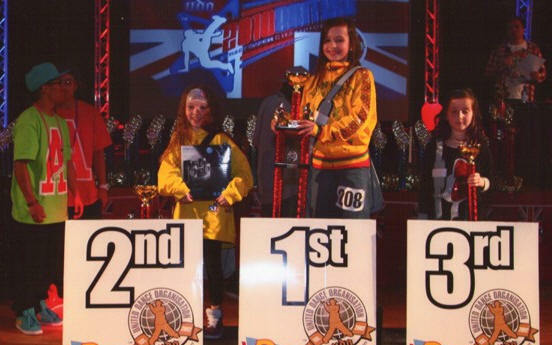 Styles: REAL Street Dance - Hip Hop - Commercial Dance and *Freestyle Dance for both Children and Adults. Tuesdays and Fridays Evenings. So we have classes for everyone. Our classes are fun and not regimental, for street just turn up in what you wear on the street! 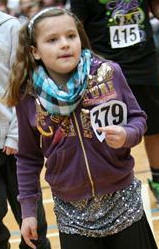 My daughter is over the moon, she so wanted to do street dance but all the ones she tried was more like jazz! so just like to say thank you for opening in Folkestone you have made her very happy and she is loving every minute of it, see you next week, and thank you once again. DanceDomain was asked to run a pilot of street dance in Lydd, it proved so popular that its now been possible for this to continue every week. To join simply turn up! "This month its awarded to Chloe." "These links you may find of interest"